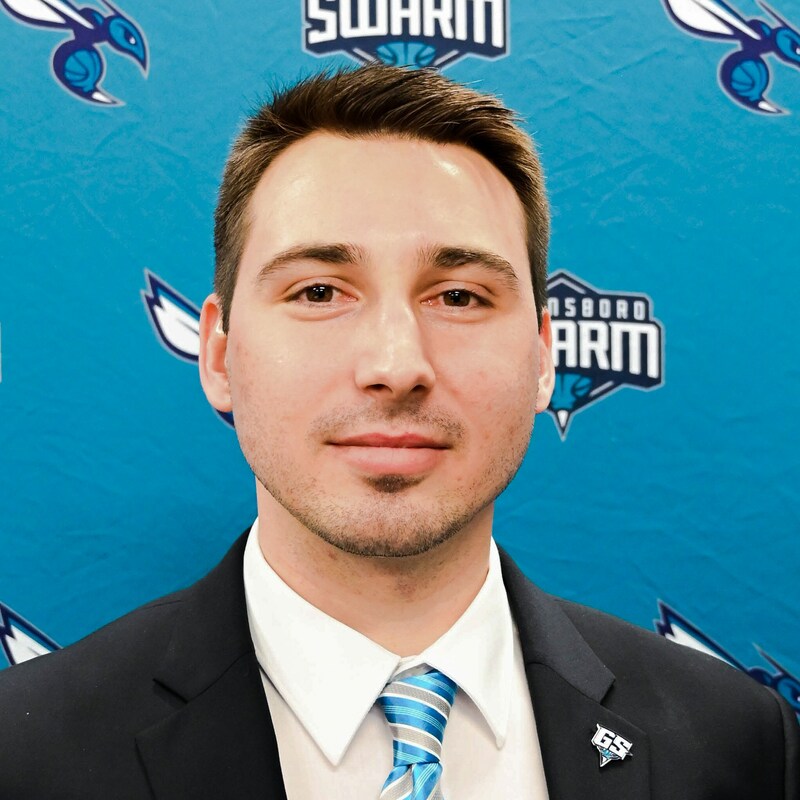 Furr has extensive experience in the NBA G League, working most recently for the Philadelphia 76ers affiliate, the Delaware 87ers. He has worked in the sports industry for over ten years, first for his alma mater North Carolina State University and then, upon graduating in 2008, for the Greenville Drive, Pittsburgh Pirates and then Charlotte Knights. 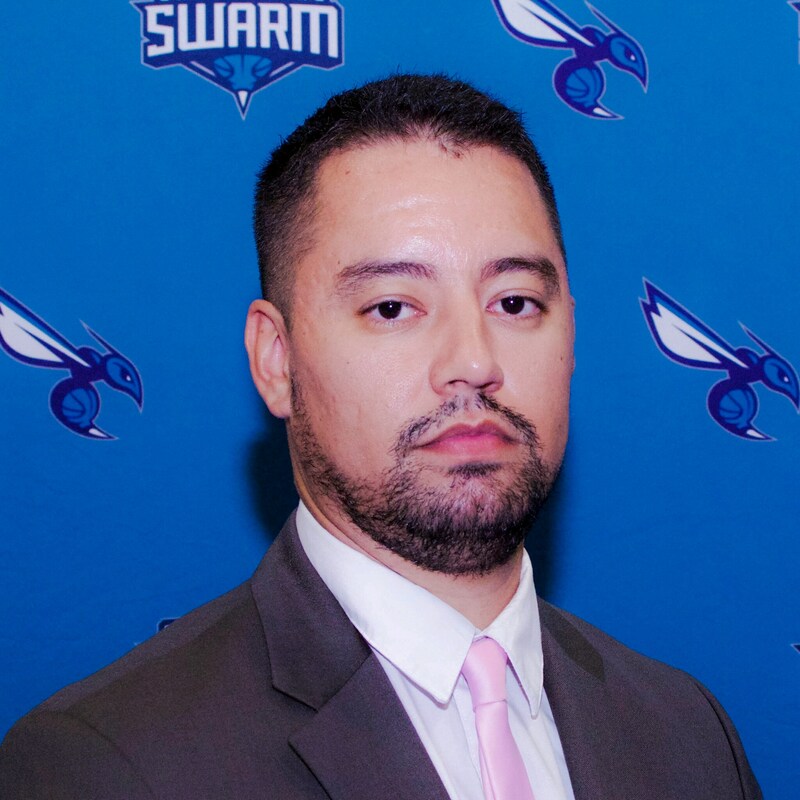 Trujillo joins the Swarm after a stint with the Philadelphia 76ers as a media relations associate in 2017-18. Prior to Philadelphia, he has worked for the Washington Wizards (2016-17) and Utah Jazz (2015-16) in various basketball media relations roles. Trujillo has also worked in college sports, at SMU during the 2014-15 season and at his alma mater, Gonzaga University (2012-14). Trujillo is a graduate of Gonzaga, double majoring in journalism and public relations. 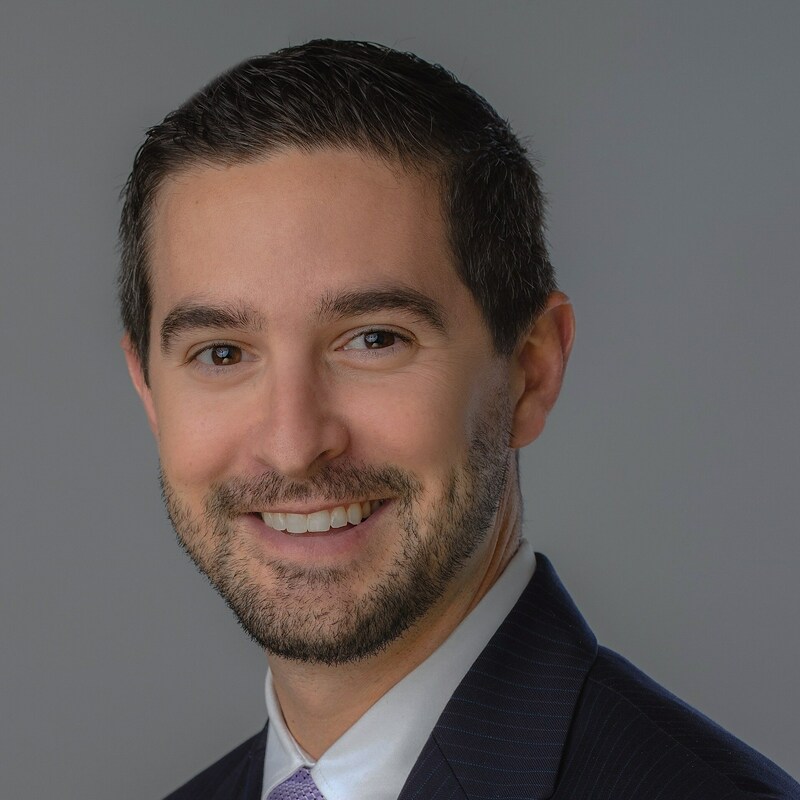 Nelson has held a variety of positions in sports marketing, sales and promotions. Most recently, she was the Regional Marketing Services Coordinator at IMG College. 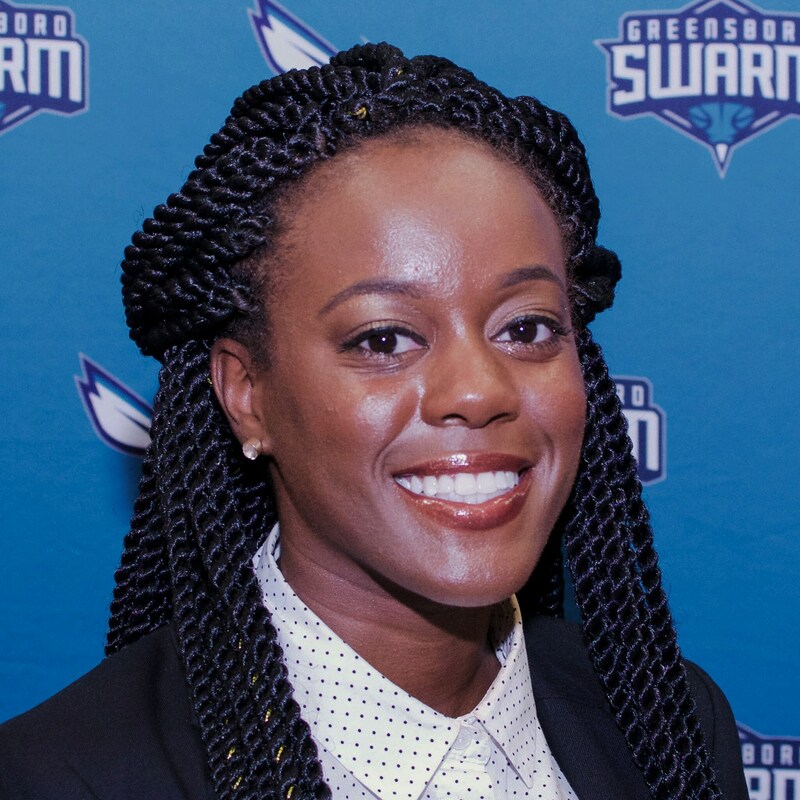 She returns to the Swarm after previously serving as an Entertainment Team Member in the 2016-17 season. She has also worked for the Greensboro Grasshoppers and University of Central Florida Marketing. She holds a bachelor’s degree from East Carolina University and graduated from the Sports Business Management master’s program at the University of Central Florida in 2016. 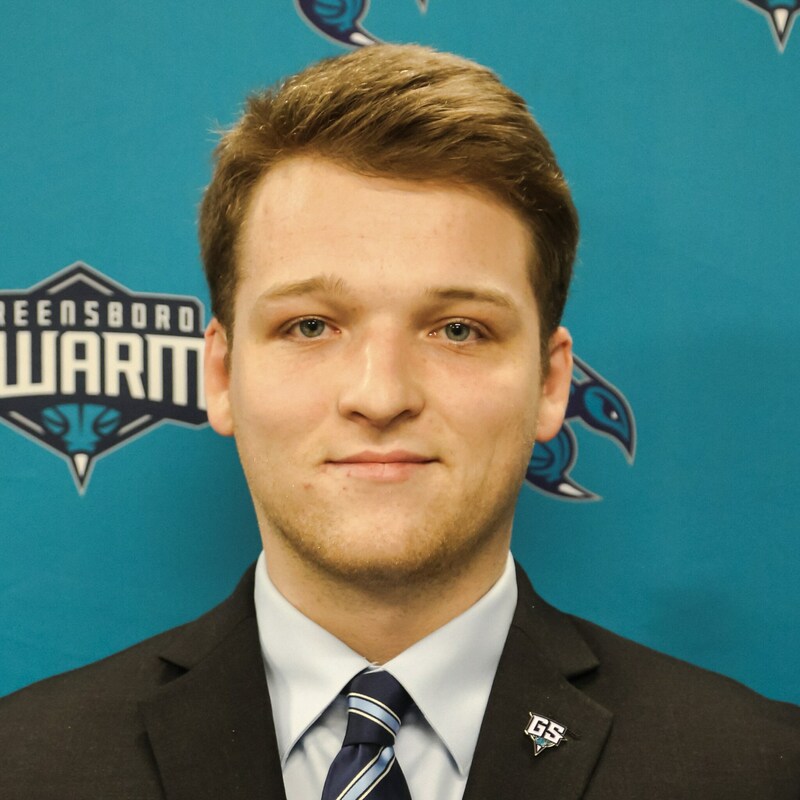 Murray joins the Swarm with a marketing background in a number of industries. Starting in minor league baseball, Murray has come full circle in his return to sports and entertainment. Prior to the Swarm, Murray was the Field Marketing Manager for Gypsum Management and Supply. He is a graduate of James Madison University and currently resides in Greensboro. 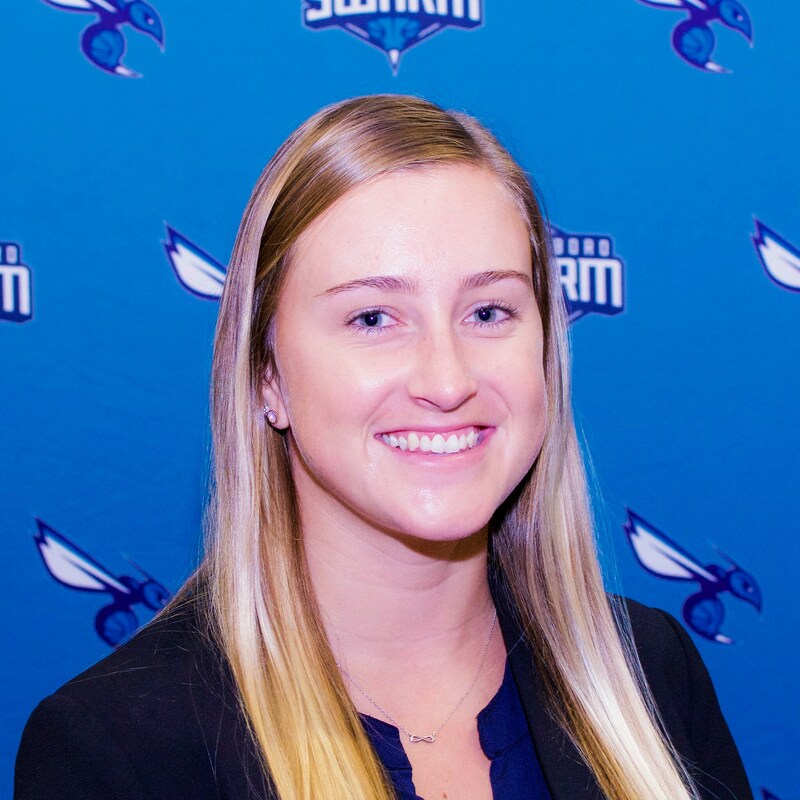 Corbin comes to the Swarm from Longwood University where she worked in the athletic department’s business operations department. She attended and graduated from Longwood while being a women’s soccer student-athlete for four seasons. Corbin will complete her master’s in sport management through West Virginia University in December 2018. 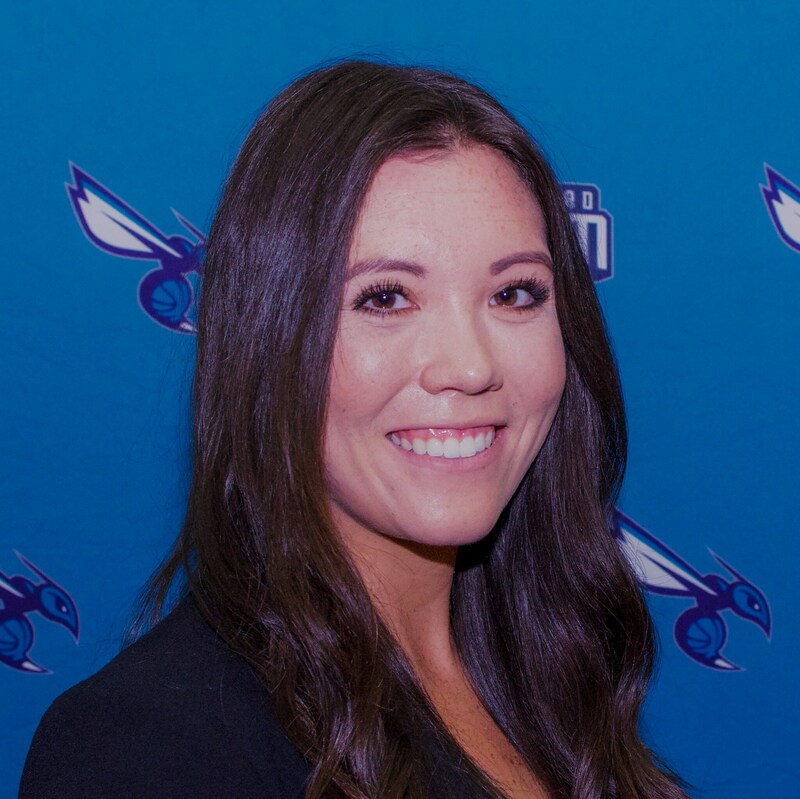 Yeung is a 2016 graduate of the University of North Carolina Wilmington where she majored in Sports Recreation and Events. She recently worked as a Producer in New York City, but then decided to relocate back to North Carolina to pursue a career in the sports industry. Dorsey graduated from the University of North Carolina at Chapel Hill in 2018. Prior to joining the Swarm, he ran his own residential and commercial painting business while pursuing his degree in Communications. Perkins attended NC State and completed a degree in Sports Management in 2017. 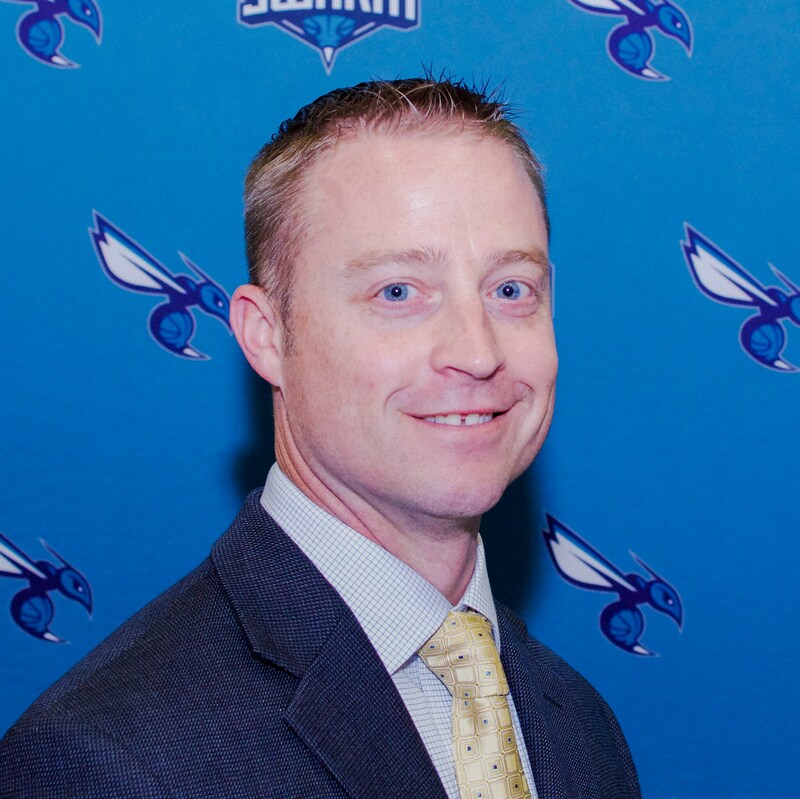 He has previously worked in college athletics at Duke University in athletic development and at Wake Forest University in marketing.